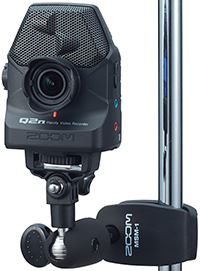 The Zoom Q2n gives you a fast and easy way to create HD videos with high-impact audio. 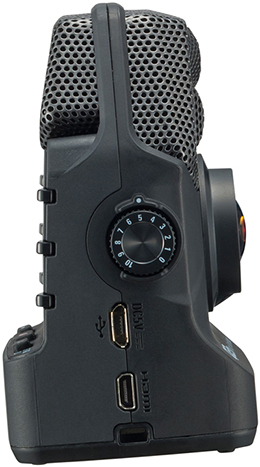 The built-in X/Y microphones capture sound with beautiful stereo imaging. And the 160-degree wide-angle lens excels in an array of lighting conditions—whether you’re filming at home, in a rehearsal space, a classroom or at a club. With the Q2n in hand, you can finally make videos that sound as great as they look - at a price more affordable than ever. 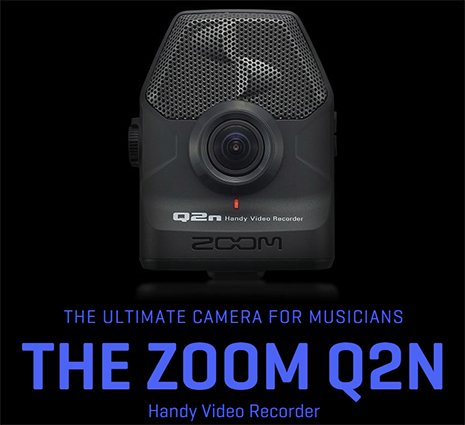 As the camera for musicians, the Q2n gives performers the ability to get up close and personal with their fans. The Q2n’s audio and video quality make it simple for them to capture the essence of their performances so fans can enjoy them time and time again. Since the Q2n can handle high sound pressure levels, it records loud music without distortion or clipping. There are some great drummers out there who rely on their Q2n to capture full and beautifully balanced snare, bass, tom, and cymbal detail. Ten "Scene" presets allow you to record in a wide range of environments, including low-light locations where the Q2n is designed to thrive. The presets range from "Concert Light", which automatically adjusts for changing lighting conditions, to "Concert Lo-Lit" for dimly lit rooms. And there are scene settings tailored specifically for filming in jazz clubs and rehearsal studios, as well as outdoors. 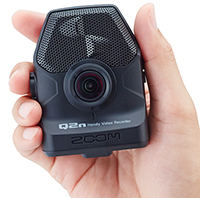 The Q2n features a 160-degree wide-angle lens that captures stunning video. And it records in 720p or 1080p HD resolution, using the same 24 fps or 30 fps frame rate used in cinematic film. An F2.0 aperture makes the Q2n perfect for musicians who perform in a wide variety of lighting environments. 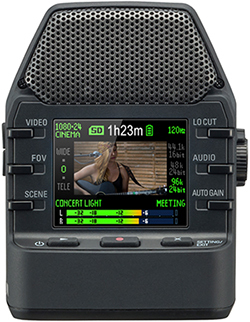 Capture the full band or focus on an individual performer using five field of view (FOV) settings. Plus, a colour LCD screen makes it easy to create the perfect shot or review your videos. 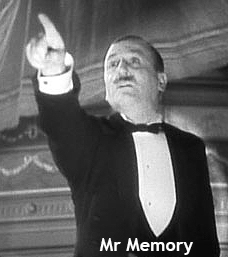 If you’re like most accomplished pianists, you strive for clarity in your videos. 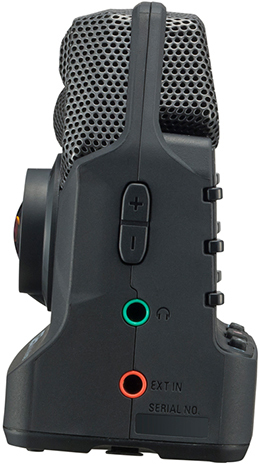 The Q2n captures a full range of frequencies—from delicate to more thunderous sounds—so fans can re-experience your performances with the same detail and accuracy as if they were hearing them live. To view your video recordings in high definition, you can connect to an HDMI TV using the HDMI micro Type D video output. A USB port allows for connection to any computer or iOS device* so you can use the Q2n as a web camera for live streaming, as a USB microphone for podcasts, or as a card reader to transfer recordings**.